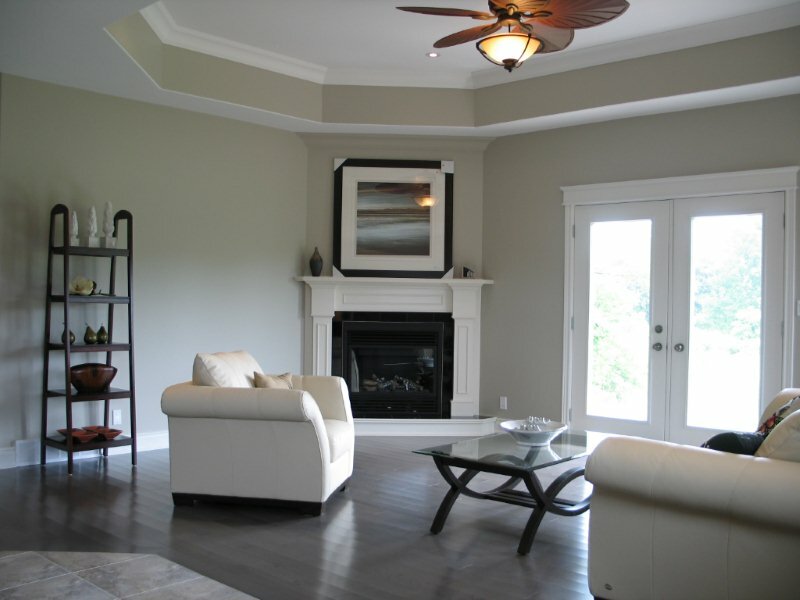 Enjoy the best of condominium-style living in this beautiful Energy Efficient home. 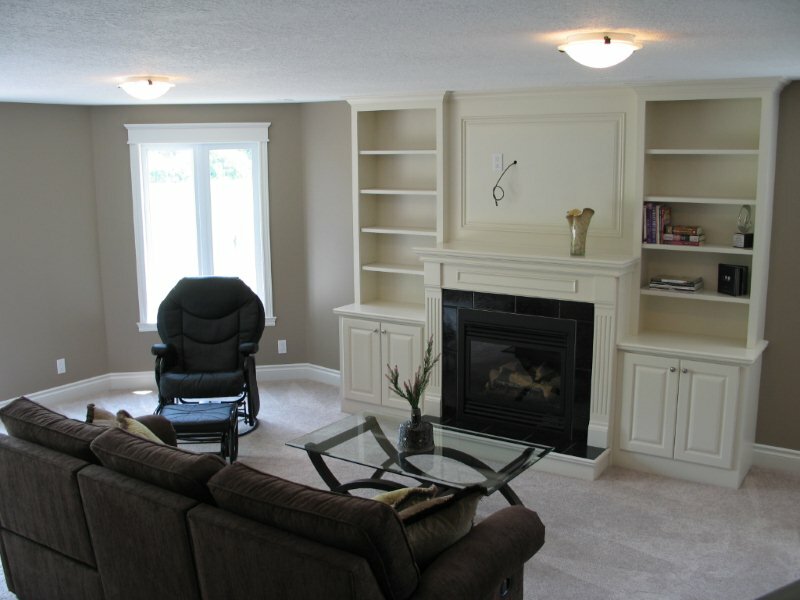 - Beautiful finished walk-out basement. 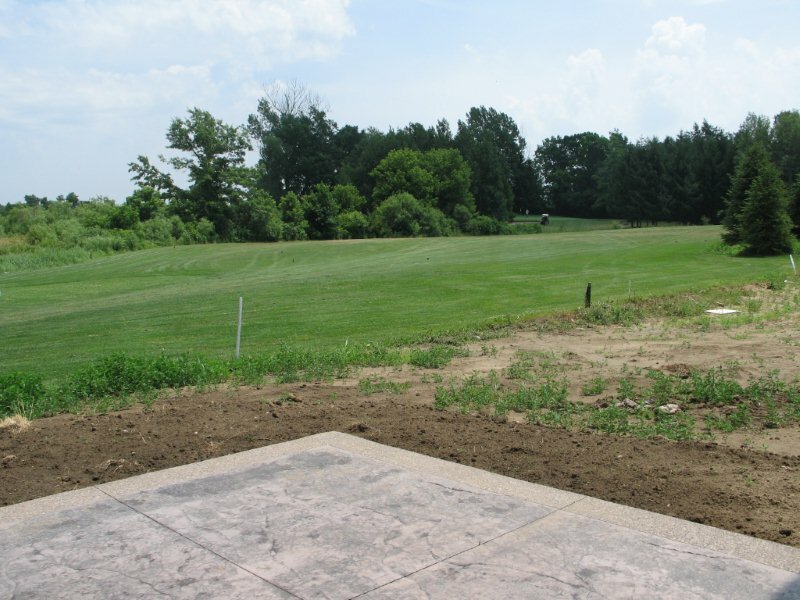 - Gorgeous view of Delhi Golf and Country Club's 15th hole. 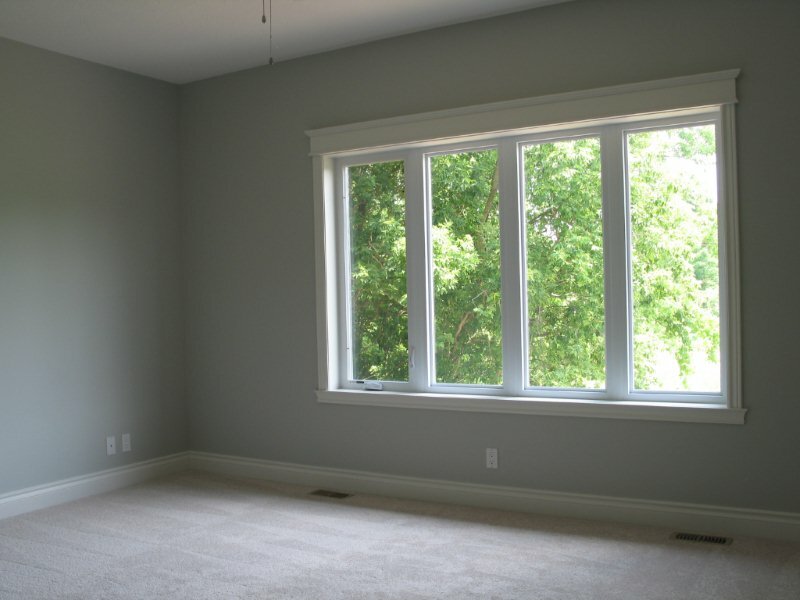 - Spacious main floor deck. 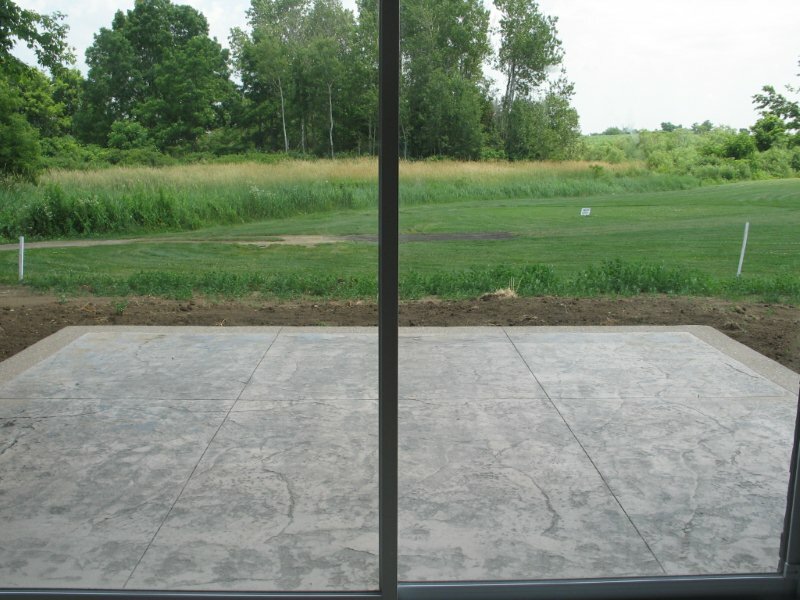 - Luxurious stamped concrete driveway. 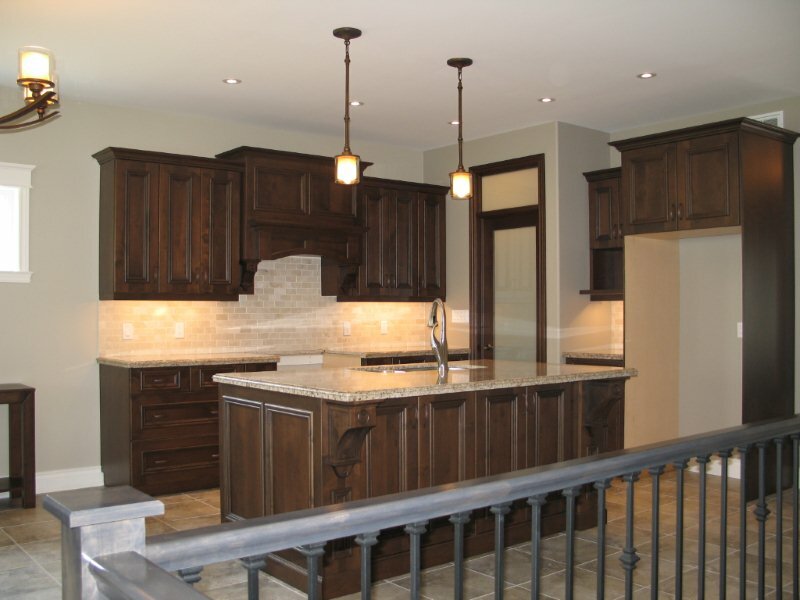 - Open concept kitchen with beautiful maple cabinets and granite countertops. 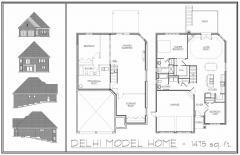 - Large master with walk-in closet and ensuite. 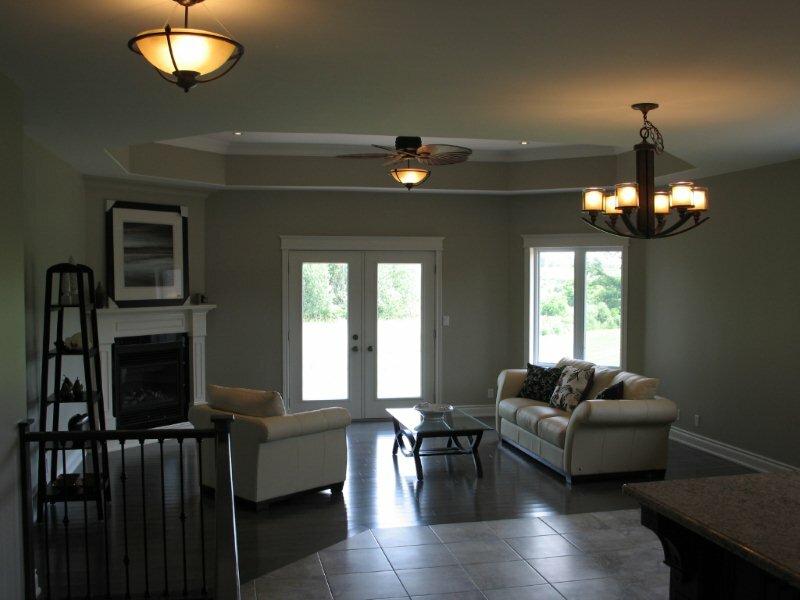 - Fully landscaped yard with in-ground sprinkler system.